WHAT IS THE CHAOS BEHIND MOHANLAL'S PULIMURUGAN? 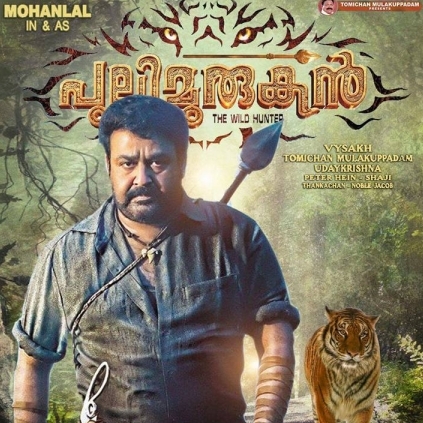 The trailer of Mohanlal's much awaited Pulimurugan was released recently, which was highly action-packed. While the majority of the audience was stunned by Mohanlal's flexibility, a section of people started to spread rumors saying that the stunts were performed by a stunt double. But sooner, the film's stunt man Eric reacted to these rumours and said that it was Mohanlal himself who performed those stunts. Eric, a professional stunt man mostly confined to American and European movies, respects Mohanlal for his absolute commitment. He said that Mohanlal has an amazing body flexibility even at this age. He also complimented the complete actor by saying, "when many youngsters found it difficult to do some moves in the shooting spot, Mohanlal pulled those off easily". A befitting reply from this stunt man has put an end to all these baseless rumors. After Silk Smitha, Vidya Balan acts as this famous woman! People looking for online information on Mohanlal, Pulimurugan will find this news story useful.